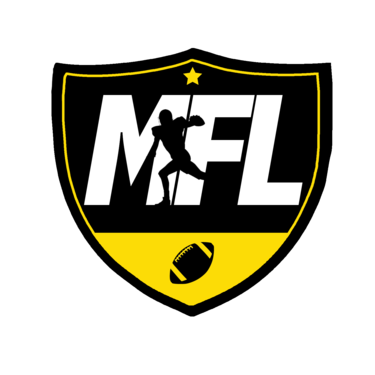 MFL: 11-21-15 It's Romo time baby!! 11-21-15 It's Romo time baby! !